Day 10th and we are sharing yet another Snow Globe digital background. 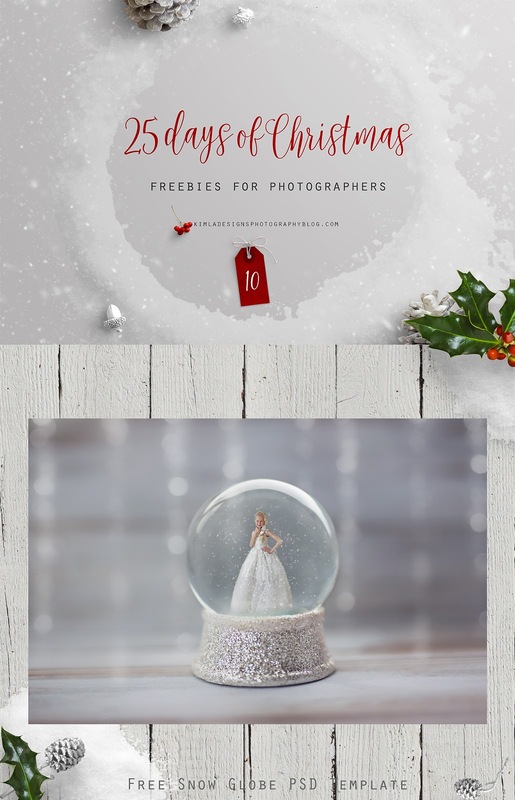 Yay for pretty free Snow Globe photos ! We saved this background as a PSD template - there is a falling snow layer ''inside'' snow globe. Hope you will like it. Beautiful child photo in preview courtesy of Mily Photography. Soft white bokeh light overlay is from 100+ Christmas Gold Bokeh Collection. 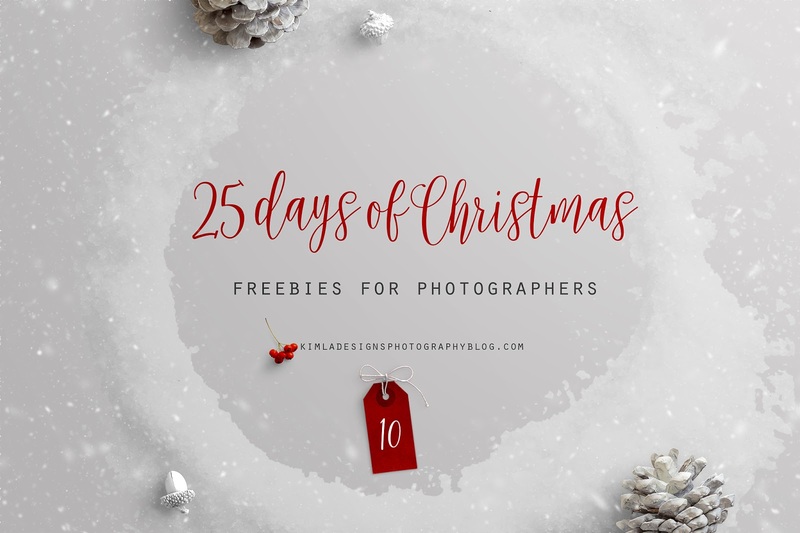 If you like this freebie, don't forget to leave your comment bellow and share your creations on Instagram (@kimladesignsphotography). Pretty, link is going to "https://www.blogger.com/null". 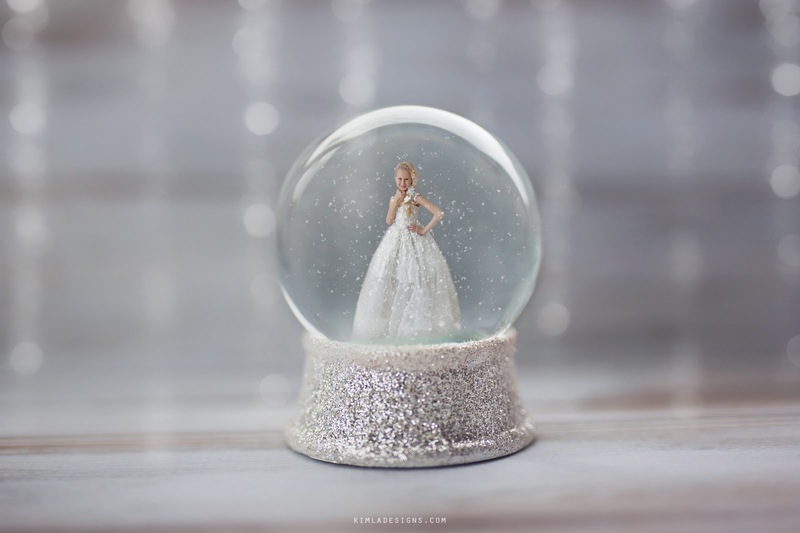 These snow globes are beautiful!! thank you!